Darkfever by Karen Marie Moning is an excellent paranormal romance novel that is sure to leave you wanting more. MacKayla, or Mac, thought everything in life was perfect, until she had to identify the brutally murdered body of her sister. Grief stricken and frustrated with the Irish detectives, Mac finds herself leaving the states and flying to Ireland to help track down her sister’s murderer. Mac soon realizes that she led an incredibly sheltered life back home in the south, and things are not always as the appear. It doesn’t take long for her to pair up with an unusual ally who starts to teach her about the world of faeries and how to use her special gifts to track down a missing book. 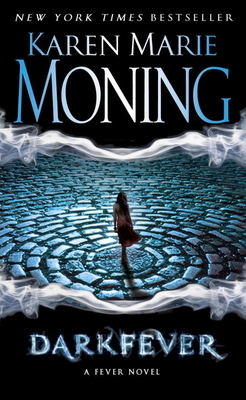 Moning creates a fun new paranormal world while adding in a bit of Irish folklore. Filled with the darker side of the Irish fae and interesting characters, readers are sure to get caught up in this addictive series. Here are our November book discussions, please note that a few of the groups have switched days and times. 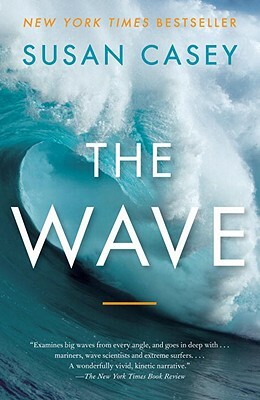 If you would like a complete listing of book discussion reads for the rest of the year, go mostlybooksaz.com and look under Store Events. Answer: Frankenstein: Prodigal Son by Dean Koontz. 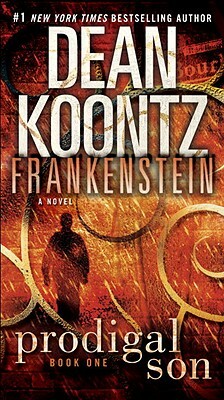 Koontz takes the classic Frankenstein tale and recreates it into a scary good time. If you are looking for more frightening tales to get you in the mood of Halloween, check-out our Holiday Suggested Reads list at mostlybooksaz.com. Join us on the Fifth Saturday for a Local Author Open House. On October 29th we will be having a Halloween Party and Local Author Open House. If you are a local author attending, be sure to dress as a character from your book, or if this doesn’t apply come as your favorite literary character or author. If you are a customer coming for fun, be sure to dress as your favorite literary character or author for a chance to win a prize. Authors will be here from 1:00 PM to 3:30 PM. A few authors who will be signing are: Joe Sweeney, Robert Hunton, Jacqueline Soule, and Lorna Kraemer. At 3:30 PM we will be having a spooky reading session in the back room. Come read your favorite scary poem or a short passage from a book to set the spooky mood for Halloween. Be sure to be here at 4:30 PM for your chance to win a prize for best costume. Come have a book signed or just stop by to help support local events. 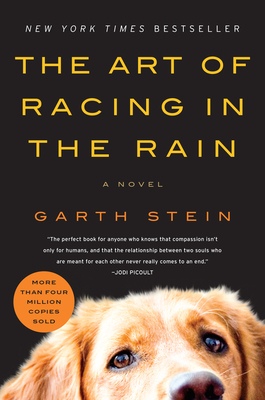 Garth Stein’s novel The Art of Racing in the Rain is such a wonderful read. An emotional tale told from the perspective of man’s bestfriend; Enzo has learned much from watching TV with his human companion, specifically race car races, and now he is ready to share his wisdom with others. 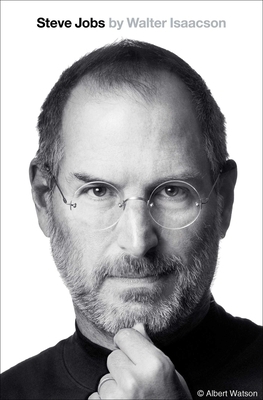 He begins his tale from the end of his life and works backwards to the beginning, talking to us about love, loyalty, and the strange habits of humans. Enzo tells his listeners that dogs come back to earth as humans since they are man’s closest companion, and he knows this is what is in store for him after death. Stein does such a great job of having his readers crying and then laughing as they get to know Enzo and his life. This is the perfect read for animal-lovers and anyone looking for a warm, uplifting story.